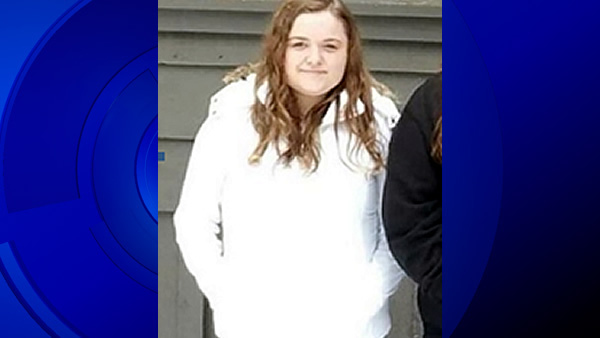 PLEASANT HILL, Calif. (KGO) -- Pleasant Hill police are searching for missing 17-year-old teenager named Kelsey Dahl who was last seen during a break at College Park High School this morning. Dahl was last seen wearing a light blue hooded sweatshirt, black pants and flip flops. She also had a black backpack in her possession. Officials said an investigation revealed that she may have left the school voluntarily to meet with a possible boyfriend.